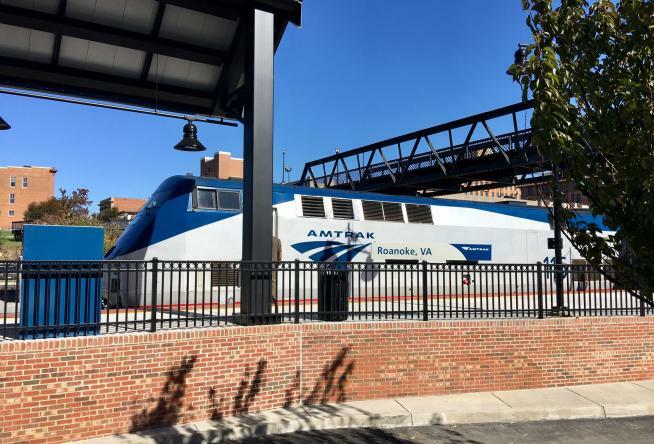 On October 31, 2017, Amtrak passenger service returned to Virginia’s Blue Ridge. Visitors can now easily visit the Roanoke area from Northeast hubs like Washington, D.C., Philadelphia, Boston, and New York City. To those big city friends we say: Come on down! You’re going to love our mountain metropolis. To help you envision what a long weekend via Amtrak might look like, we’ve collected some of our favorite do-see-eat options. 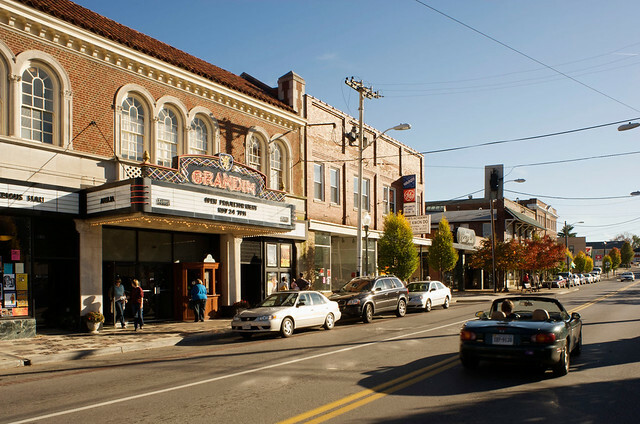 Give us three nights of your time and we’ll show you a good time in Virginia’s Blue Ridge. Your estimated time of arrival at the Roanoke Platform is 9:55 p.m. 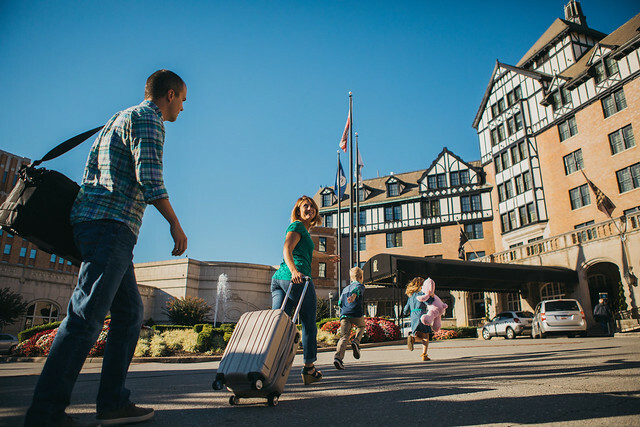 The Hotel Roanoke & Conference Center is just across the tracks and accessible by skywalk. Check in, freshen up, and relax with a game of pool and a cold beer in The Pine Room Pub at The Hotel Roanoke before walking downtown for a late night dinner. We like Benny Marconi’s for huge slices of New York-style pizza, Texas Tavern for their Cheesy Western (a definitive must if you want to eat like a local), and Jack Brown’s for an extensive beer list, burgers, and fried oreos. Sleep in if you want, then head downstairs for breakfast at The Regency Room, one of the most popular breakfasts around. Just outside the hotel is the Taubman Museum of Art. You’ll find it quite easily. Just look for the shiny silver building that appears to be a work of art itself. Inside you’ll be treated to the permanent collection of 19th and 20th century art, as well as a cool family space for children to get hands-on with art. The museum of free with the exception of special exhibitions. Center in the Square is one of our favorite places to spend a rainy day, but quite honestly, it deserves your attention rain or shine. 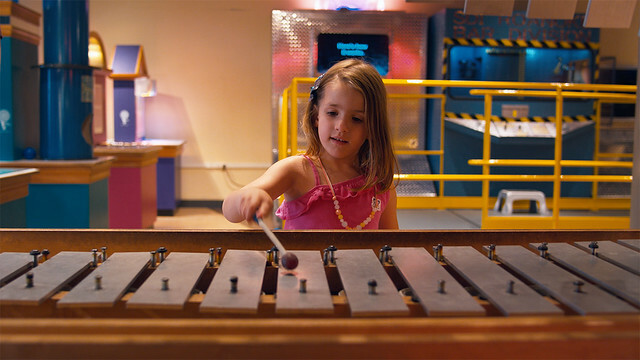 Check out the various museums inside, like the Science Museum of Western Virginia, Pinball Museum, Children’s Museum, and Harrison Museum of African American Culture. 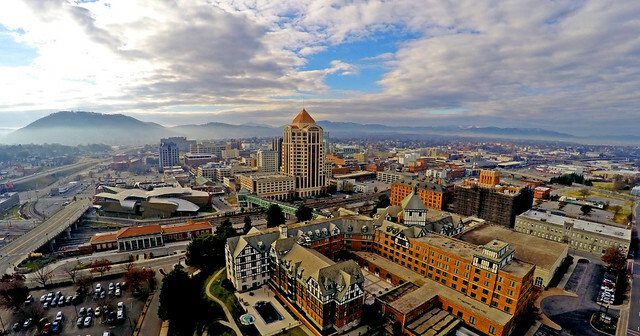 Be sure to make your way to the observation deck to take in the views of Downtown Roanoke and the surrounding mountains. Whenever you’re ready for lunch, you’ll find plenty of tasty options downtown within walking distance. Some of our favorites are On the Rise Bread Bakery & Cafe, Bread Craft, Nawab Restaurant, and a variety of local options in the City Market Building food court. Get your fill, then head off for sight-seeing on two wheels with Zagster, our bike share program. Secure the bikes you need by way of the Zagster app (available at the App Store and Google Play) and take the Mill Mountain Greenway to the Roanoke River Greenway (map) to reach Black Dog Salvage, the business of Mike Whiteside and Robert Kulp of the DIY Network show Salvage Dawgs. Should you find something you can’t live without, shipping it home should be no problem. Historic Grandin Village (just across the river from Black Dog Salvage) is a place you’ll enjoy, especially with an afternoon snack at Pop’s Ice Cream & Soda Bar. There are shops you’ll want to check out in Grandin Village, too, like Urban Gypsy and Too Many Books. If you buy more than you can carry by bike, never fear. Call for a Lyft via your Amtrak app to take you back to West Station Downtown. Turn in your bike at the kiosk on Grandin Road SW right in Grandin Village before your car arrives. Take some time to clean up and rest before heading back out for a craft beer at Big Lick Brewing Company. For dinner, we like Beamer’s 25 or Tuco’s Taqueria Garaje. Both are serving dishes crafted with locally-sourced ingredients. If you love the vibe at Big Lick, you can also order delivery from both Beamer’s and Tuco’s rather than going to them; the choice is yours! Later, get a different taste of the nightlife with live music at Martin’s or Blue 5. Rise and shine! Breakfast at R.T. Smith’s Deli is excellent. Choose from bagels, sandwiches, platters, and more, then get moving to the Historic Roanoke City Market, our favorite place to score fresh veggies, meats, cheeses, breads, jellies, and even artisan wares. You experienced a small portion of our greenway Friday, and today we want to show you our gorgeous mountains. 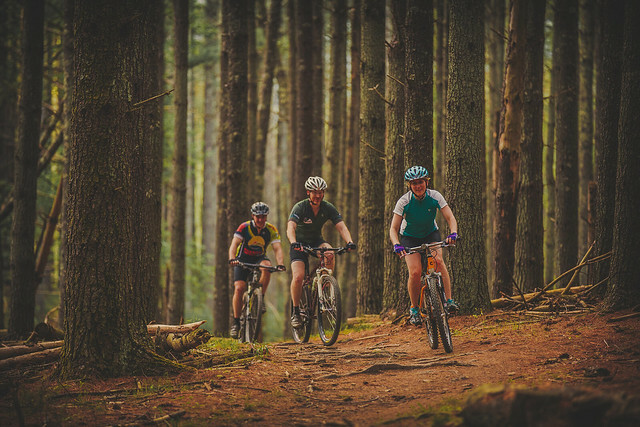 Make a reservation for a half-day guided mountain biking adventure with Roanoke Mountain Adventures at Carvins Cove Natural Reserve. You’ll conquer 60 miles of trails (more or less) in what is becoming one of America’s premier mountain biking destinations. Included with your reservation is a guide, helmets, water, snacks, bikes, a day pack, and shuttle service. Sixty miles of challenging terrain deserves a beer, don’t you think? Deschutes Brewery Tasting Room in downtown is at the ready for you. Our recommendation for your last dinner is Fortunato, the only Neapolitan-style pizzeria and traditional Italian kitchen in Virginia’s Blue Ridge. If your legs are up for it, plan one last hurrah with late night dancing at Corned Beef & Co. and Sidewinders Steakhouse & Saloon, the only exclusively country music club in downtown Roanoke. Don&apos;t forget to set your alarm or request a wake-up call! Your departure from the Roanoke Platform is 8:40 a.m. We’re sure your experiences in our area will bring you back again, because you didn’t even scrape the surface. Rest on the train and we’ll see you again soon! If you love social media sharing like we do, you’ll be interested to know that we use #BlueRidgeDay as our hashtag. Show off your #BlueRidgeDay on Instagram, Facebook, Snapchat … everywhere!